As usual a masterpiece… doff my hat! In this article you listed three confusion you forgot the fourth and most important ” the fourth confusion; Tanko Muhammed is a sharia court judge he is not a lawyer. 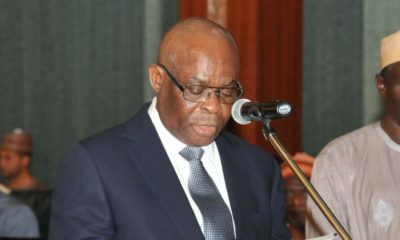 He is not called to bar, His name is not on the roll of Supreme Court of Nigeria. 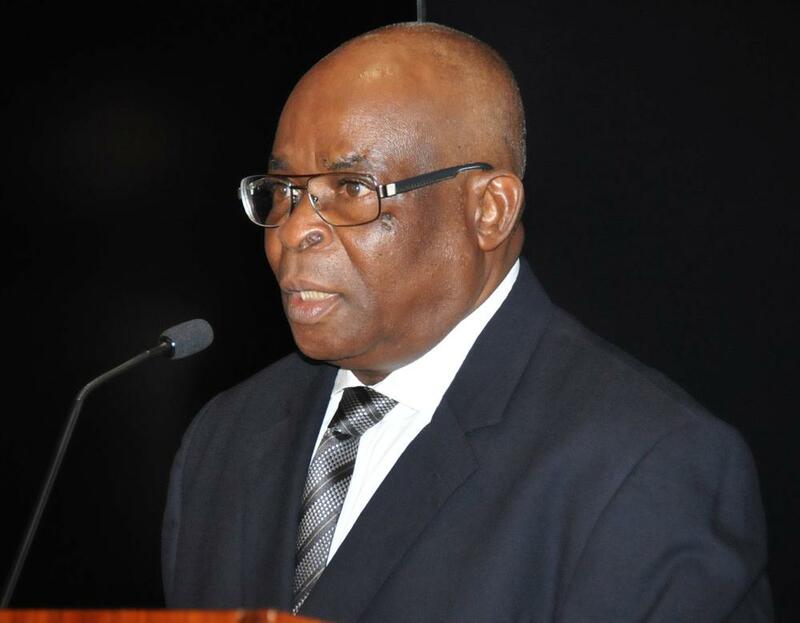 How can he be CJN?